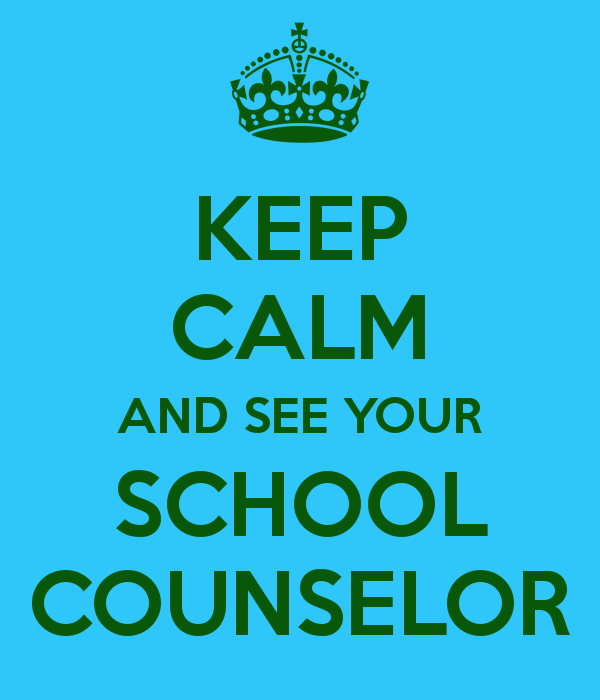 Our counseling team is comprised of counselors, ETS and Gear-up coordinators, an ELD liaison, our parent involvement coordinator, and our Student Services Technician. We believe that every student has the potential to engage in inquiry, thinking, rigor and the decision making that is necessary for an active civic life in college, career, and community. As an academic community, we strive to provide students with the opportunity to learn and maintain skills that will prepare them to participate in an ever-changing world. Our counseling and guidance team meets with our students all four years they attend KCHS to assist them with the steps they need to graduate high school as well as prepare them for their next steps in life. Whether our students decide to pursue college or a career after high school, the process is truly a joint effort between the student, the school, and the parents. Our team provides resources to assist parents and students working on this process. 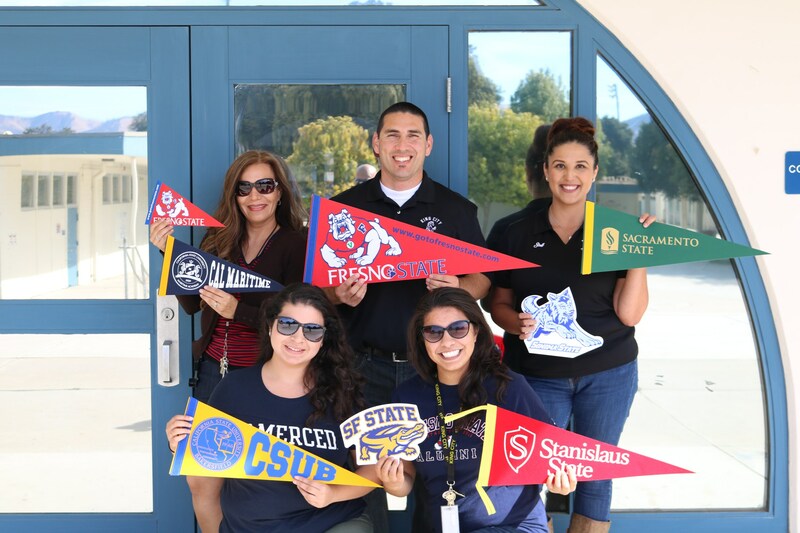 Always feel free to call our counselors, ETS and Gear-up coordinators, an ELD liaison, our parent involvement coordinator, and our Student Services Technician if you have any questions.